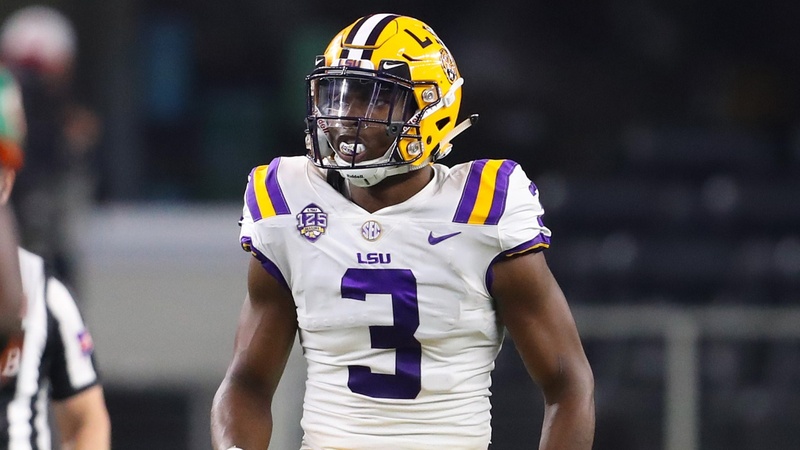 JaCoby Stevens and Grant Delpit were two highly-rated safeties who joined the LSU football program as early-enrollees in January of 2017. Stevens was considered one of the top 25 players in the country coming out of Murfreesboro (Tenn.) Oakland High School. Delpit, who moved from New Orleans to Texas after Hurricane Katrina in 2005, was ranked one of the top 75 players in the nation coming out of Florida’s IMG Academy. However, it was Delpit who made the immediate impact for the Tigers as a freshman.